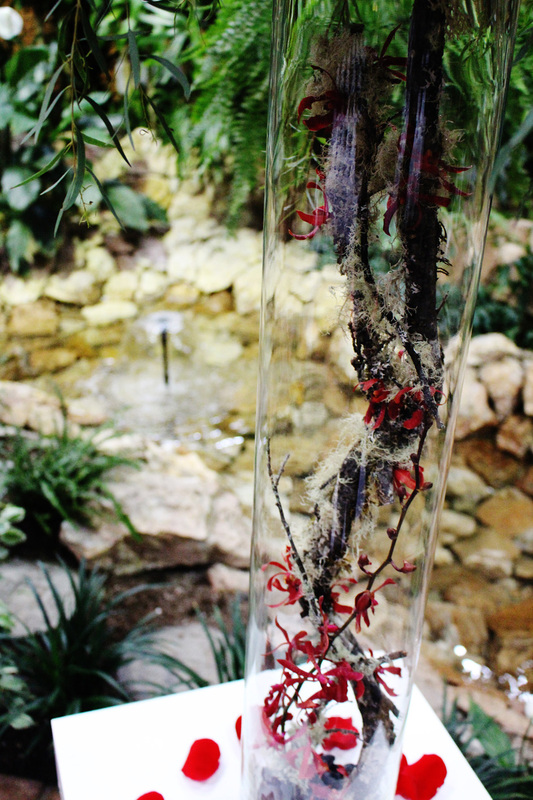 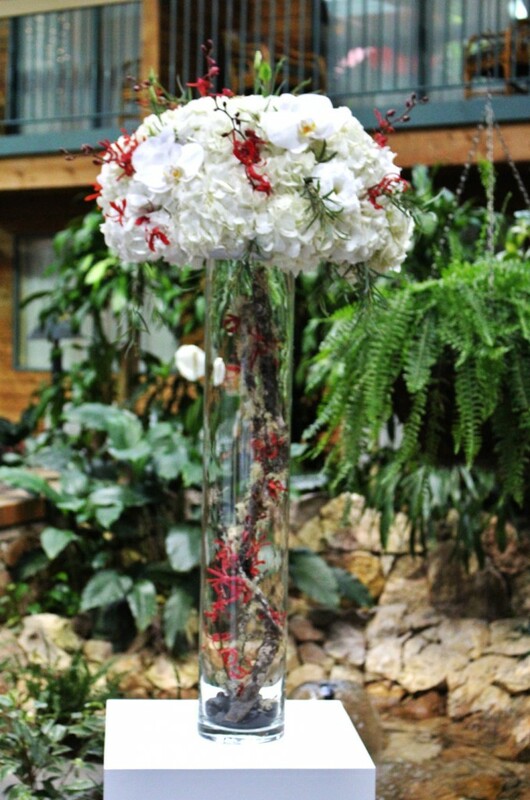 Add some BLOOM to your event with custom designed arrangements! 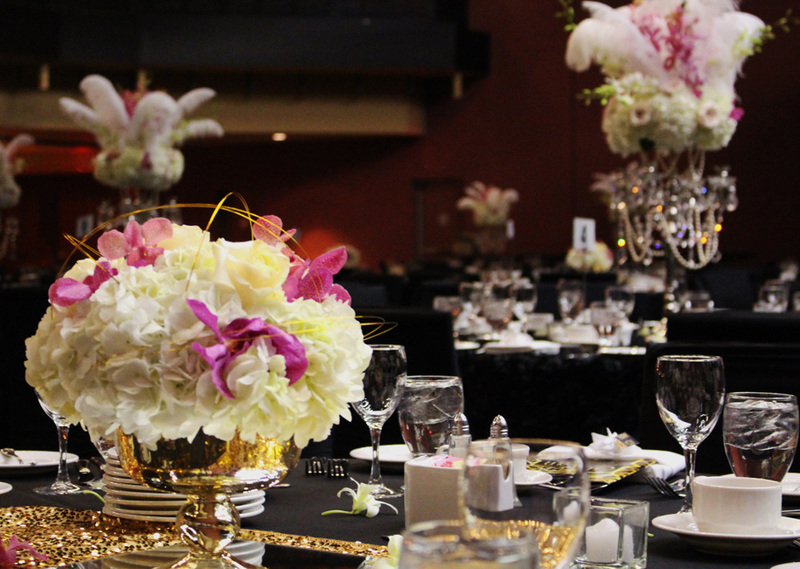 Handcrafted for any event from Grand Openings to Awards Nights, Product Launches to Corporate Galas. 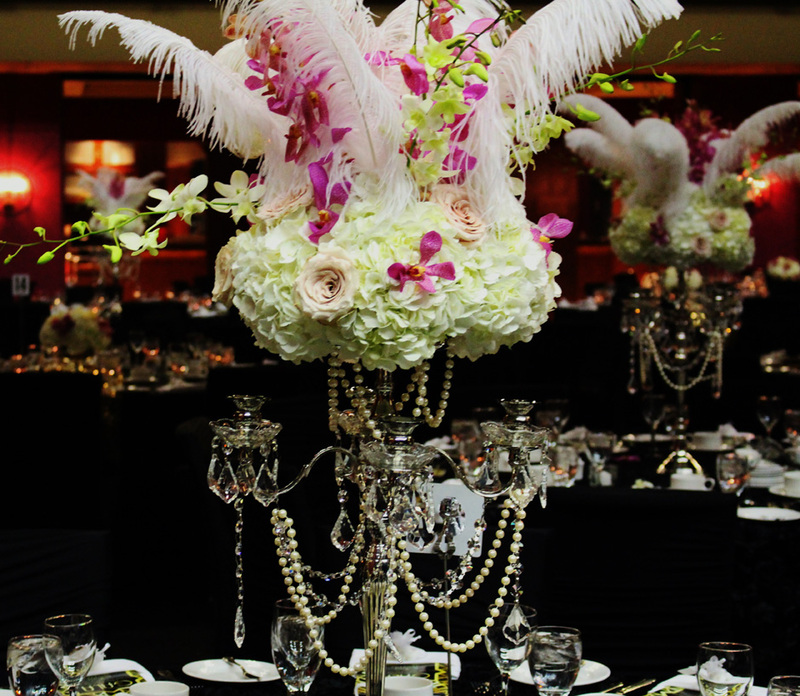 Our designs will WOW your guests with eye-catching details and creative colour palettes. 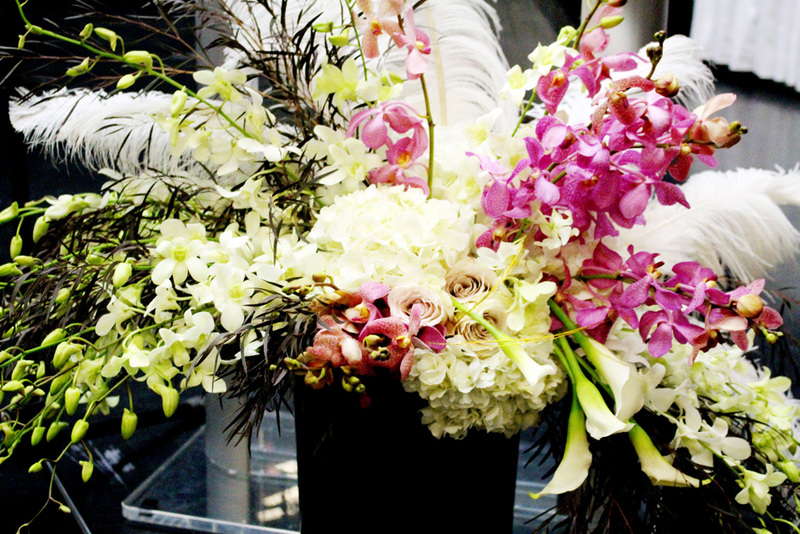 We welcome you to visit our floral boutique for a private consultation.